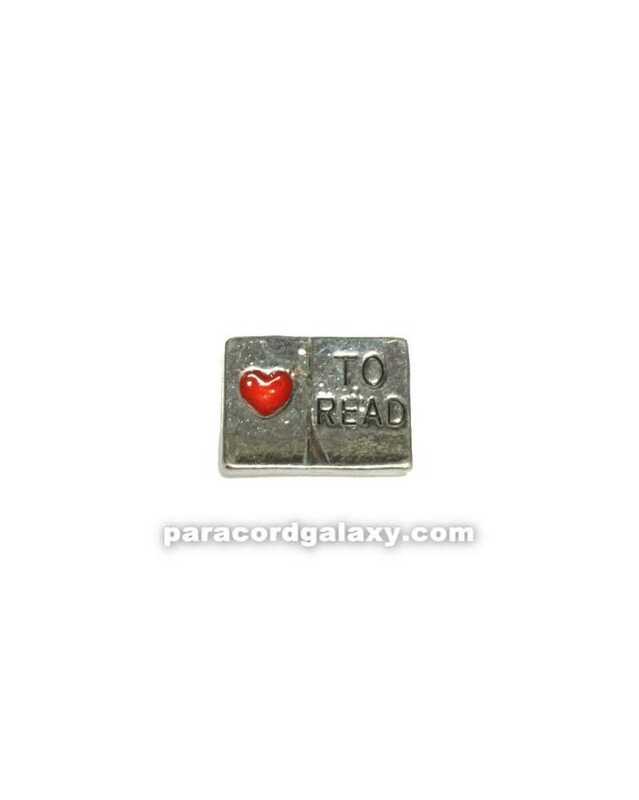 This floating charm is shaped like an open book with a red heart on one side and "to read" on the other. 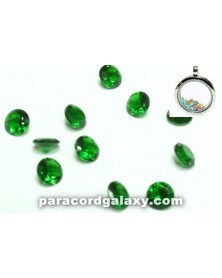 Floating Lockets sold separately. 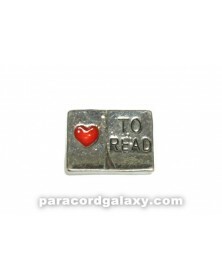 This floating charm is shaped like an open book with a red heart on one side and "to read" on the other.